I’m thrilled you are here, get cozy and lets be friends! 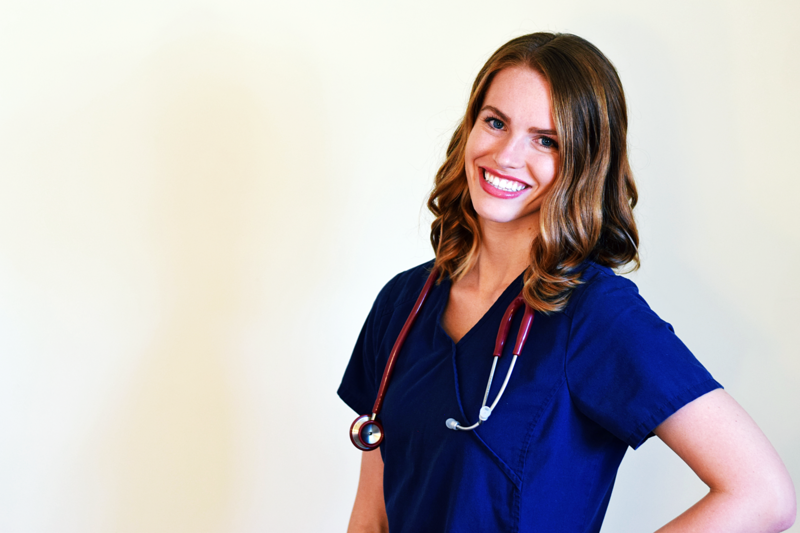 My name is Breanne Clinger, I am a full-time labor nurse and passionate teacher. My hobbies outside these realms include yoga, photography, crafting, and jogging. I am married to thee most handsome and loving man for four years now. We met at BYU-Idaho where I obtained my Bachelors in Nursing. Since then, I have obtained my RNC-OB to better serve the OB specific population and have been awarded my Clinician Four. We currently live in Richmond, Virginia where my husband Bryce is attending medical school. We often get asked if we have any children of our own and we are elated to announce we will be expecting one of our own this March. To see more of our story see “Journey to Faith, Baby or Not” and “Journey to Pregnancy“. Enough about me… lets get to business of why YOU are here! Information received from girlfriends, family, some Internet resources, and the television may be a bit misleading and even harmful regarding pregnancy and delivery. Mommytobeprep.com is designed to have evidence-based information gathered all in one place, breaking it down to be fast and easy to understand! My goal is to have you feel prepared and at ease when it is time for you to deliver and take your newborn home. The information on this site is not meant to replace any information given from your doctor or own personal nurse. If you have any serious questions, please, consult your physician. The information on this web page does not necessarily represent the views of HCA.